There are a few simple repairs you can do to get your dryer back in working order before you go on Amazon to buy a new one—or even before you call out a technician. Here’s how to repair a dryer that isn’t heating on your own. It may seem obvious, but before you panic and think your dryer isn’t working anymore, you might want to check to see what setting you have it on. Settings like air fluff or delicate use little to no heat, which means that your clothes aren’t going to come out with that hot-out-the-dryer feel. If you unwittingly changed the settings (or a curious kiddo got in there without your knowledge), select another that puts out more heat and get to the rest of your laundry pile. Another reason why your dryer may not be properly heating is if the dryer vents are blocked or the lint trap is dirty. When the vents are restricted or the lint trap is full, the dryer can’t circulate air—which means your clothes won’t dry properly. A blocked dryer vent and a full lint trap can also cause the heater circuit to malfunction and can be a dangerous fire risk. You should clean the lint trap each time you do a new load of clothes and clean the dryer vents once a year. If your dryer is on the correct setting and your dryer vent and lint trap seem to be in good shape, the next step is to check your power supply. Start by making sure your dryer is plugged in the right way and that nothing has jolted the plug loose. Next, head to your circuit breaker panel to make sure all of the breakers are in the right position. 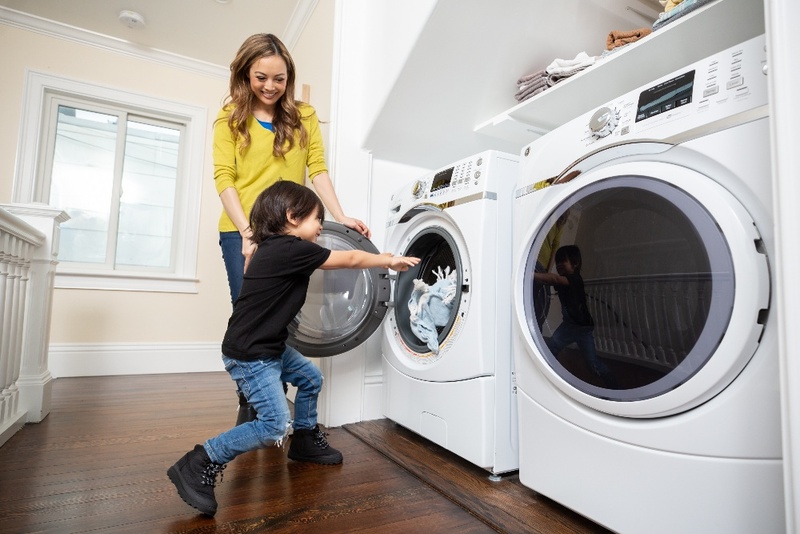 An electric dryer requires double breaker power—one is required for the motor to tumble and two are needed to be on so the dryer heats. Finally, check to make sure no fuses have been blown. If you notice anything awry with any electrical components, it’s best to call an electrician immediately. 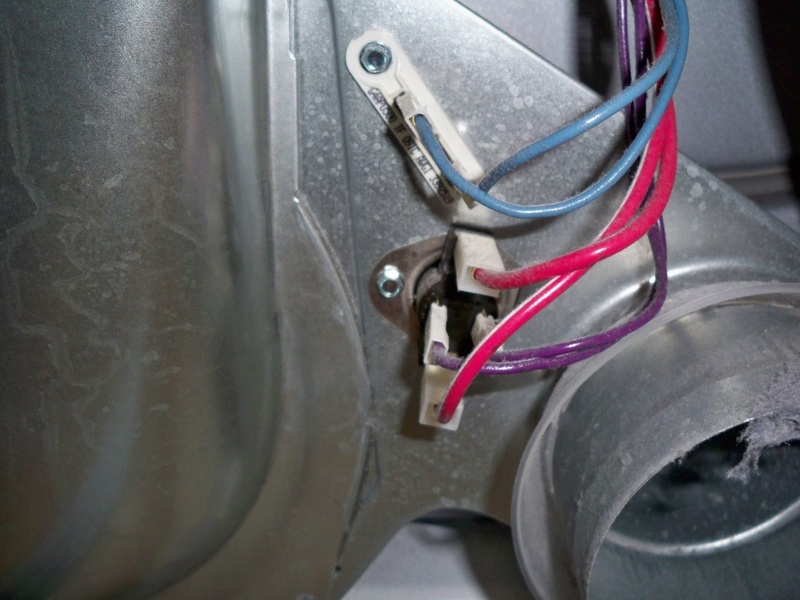 The heating element inside your dryer heats the air inside of the drum, but when this fails it cannot be repaired. It will need to be replaced in order to work again. First, unplug the dryer and remove the exhaust hose. 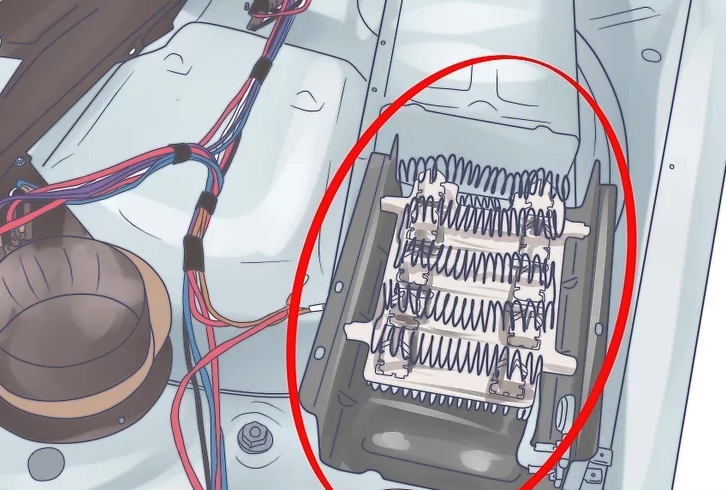 Remove the back panel using the quarter-inch nut driver and locate the long metal housing where the heating element is inside. Remove the thermostat from the housing, careful to keep all of the nuts and screws in a safe place for reinstallation. Unscrew all of the screws holding up the housing and then slide down the housing panel down to take out the heating element. Turn the heating panel upside down to expose the coils. Grab your multimeter and test it for continuity. Touch each meter probe to the dryer’s heating element. If the multimeter reads infinite resistance, the heating element no longer works and will need to be replaced with a new one. When the dryer overheats, it can potentially cause the thermal fuse to blow. If this occurs, the dryer will either not put out any heat or will not run altogether and the part will need to be replaced. First, unplug the dryer and remove the exhaust hose. Remove the back panel using the quarter-inch nut driver. Take off the two wire two terminals and the screw holding the thermal fuse in place. Test the continuity of the thermal fuse with your multimeter by placing one probe on each of the fuse’s wire terminals. If the thermal fuse does not have continuity, then it needs to be replaced. 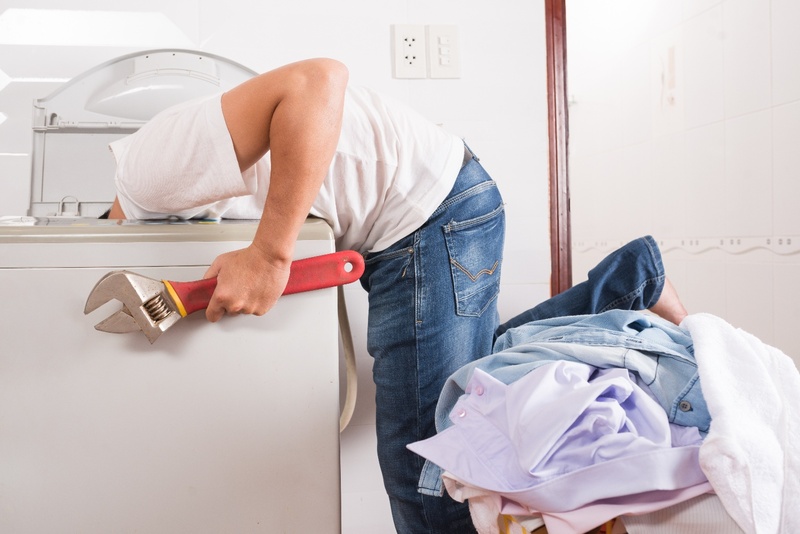 Stumped on what’s happening with your dryer? Don’t go out to the appliance store and buy another just yet. Puls technicians are highly skilled and trained to fix issues with your appliances quickly. Best of all, you won’t have to wait too long to get it fixed. Our technicians are able to get to your house within as early as the same day you book the appointment, which means you’ll be able to tackle that large stack of clothes sooner than you thought. Our work comes with a 90-day guarantee on all parts and labor and it just takes second to schedule a service—meaning you can rest assured that the work is good and that you can get back to your life sooner. Schedule your appointment now in just seconds to get started.